Voltaco's is proud of the Quality of our Foods. Our Ocean City Establishment is Clean and Comfortable. Our foods are priced fair and the portions generous. 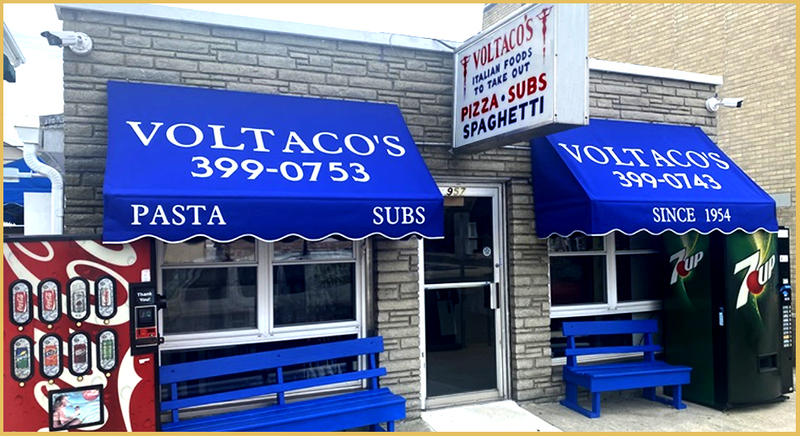 Voltaco's is committed to our customers' satisfaction. If there is something you desire that is not on our menu, we will be more than happy to prepare any dish to your liking, if given proper notice.